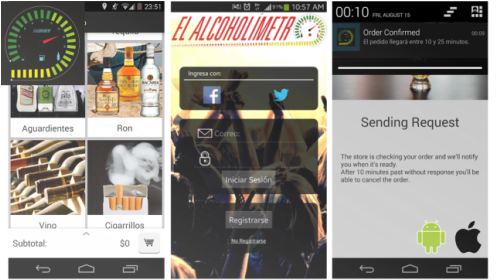 A mobile application developed by Wlüe for Android and iOS that serves as an online store for a liquor delivery store in Bogotá, Colombia. 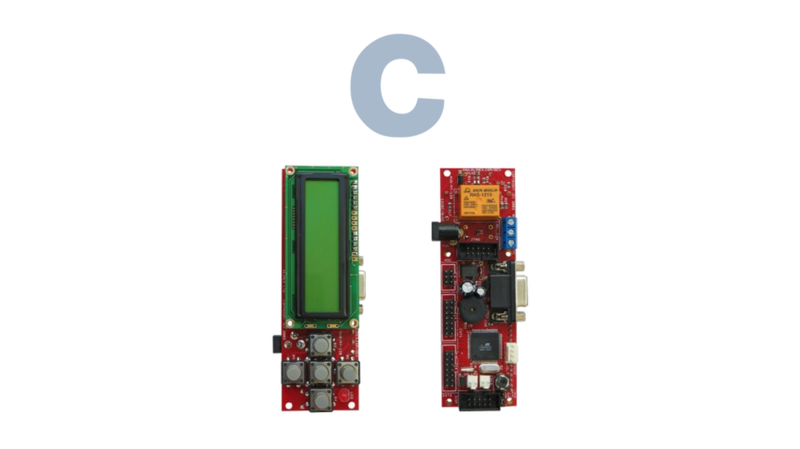 Orders are managed by our servers and then sent to the store with all the relevant information so they can make the delivery or contact the costumer. 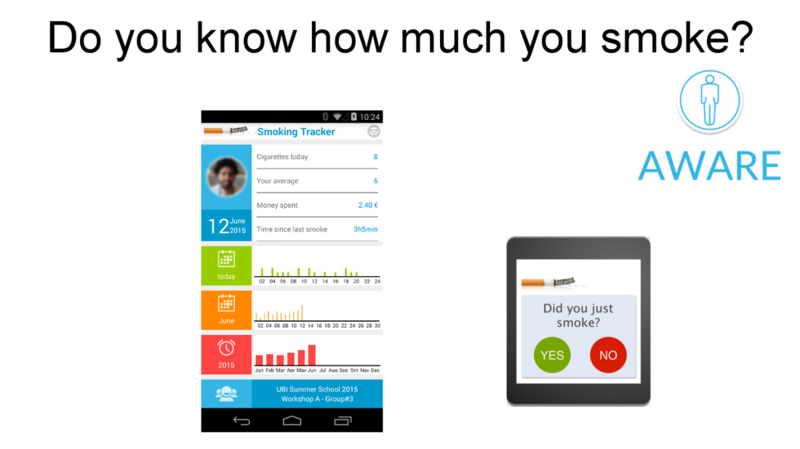 An Android application for both a smartphone and a smartwatch, developed during UBISS 2015, which detects smoking gestures and creates reports for the user. 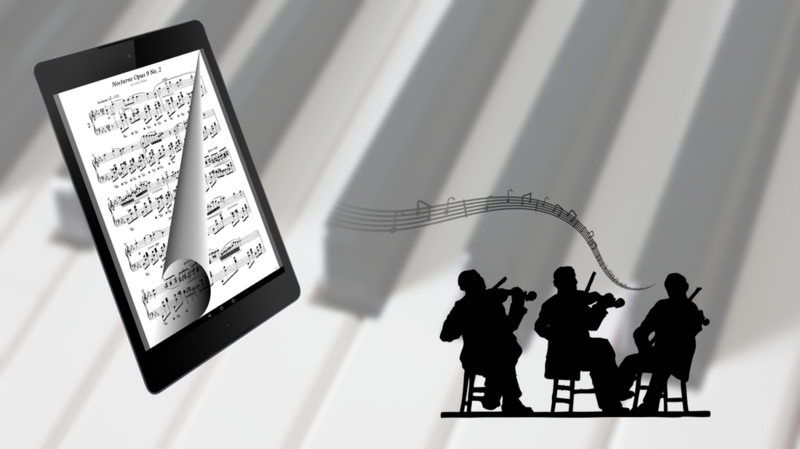 An Android application that automatically changes music sheet pages according to the music listened. 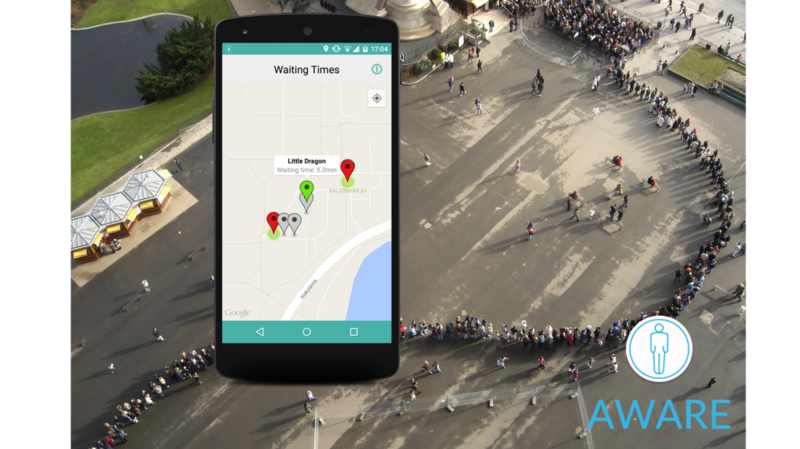 A research to study queuing behaviour. 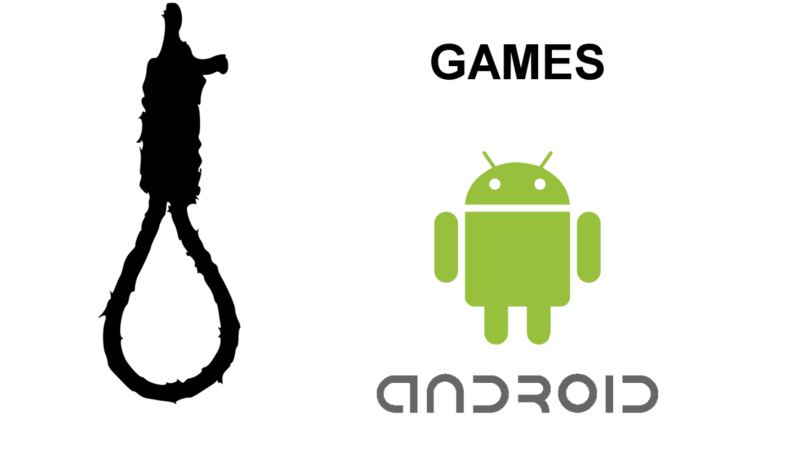 An Android application is used with the Aware Framework to gather data from users and determine queuing times. 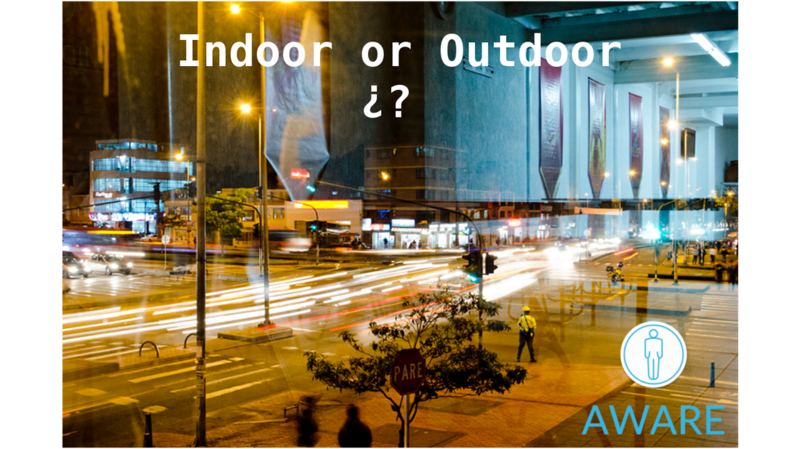 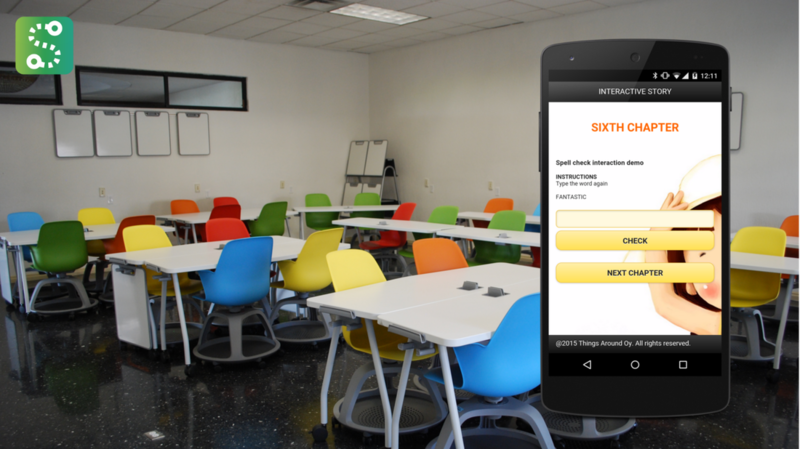 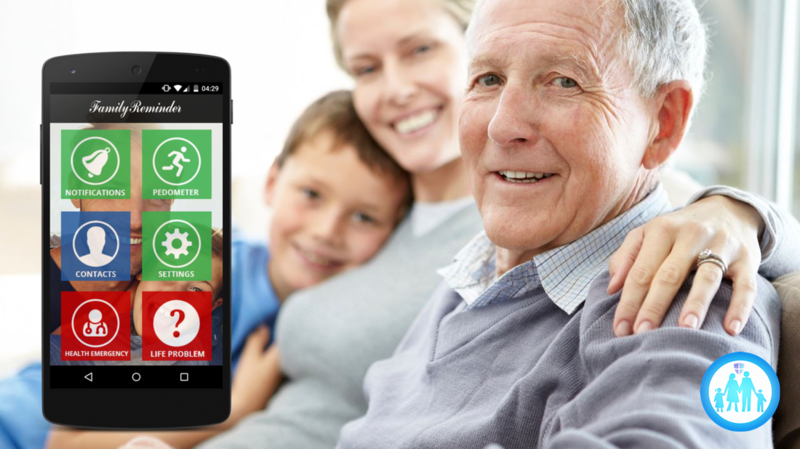 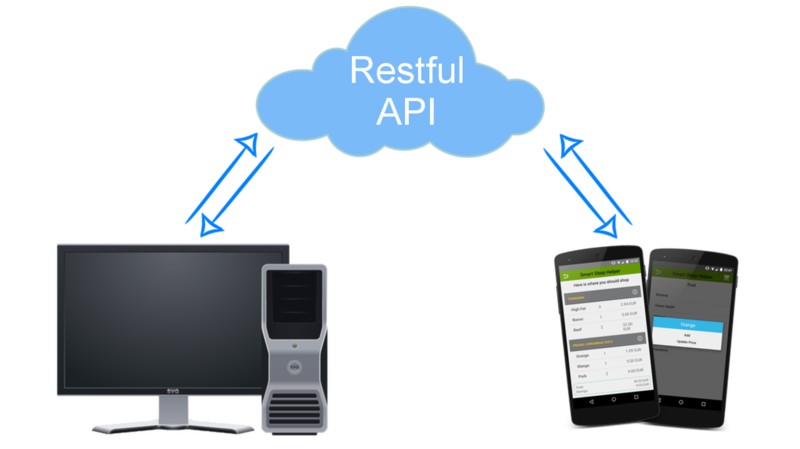 An Android application deployed over the Aware Framework to use smartphones sensors to detect if the user is indoors or outdoors. 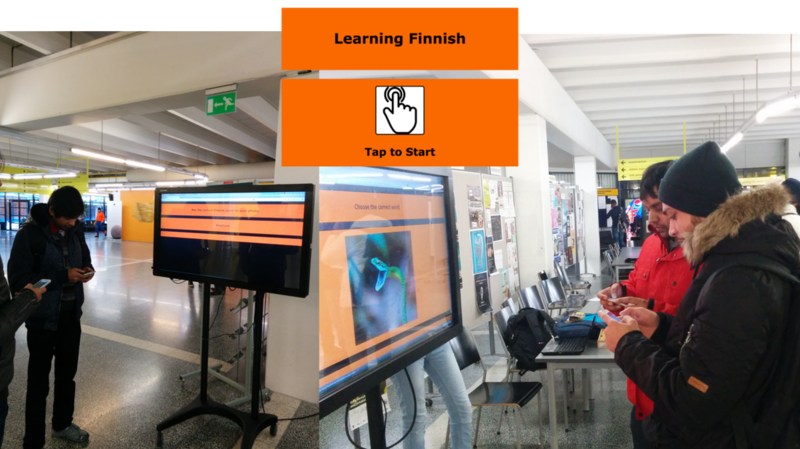 An mobile application built in Cordova developed for Things Around Oy that lets students read stories interactively. 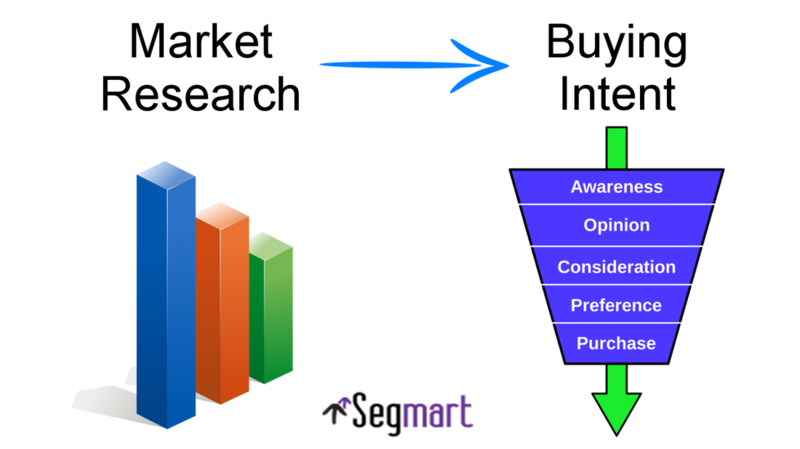 A software targeted for business man to help understand data from questionnaires on a specific market ﻿and help take decisions on the development of new products. 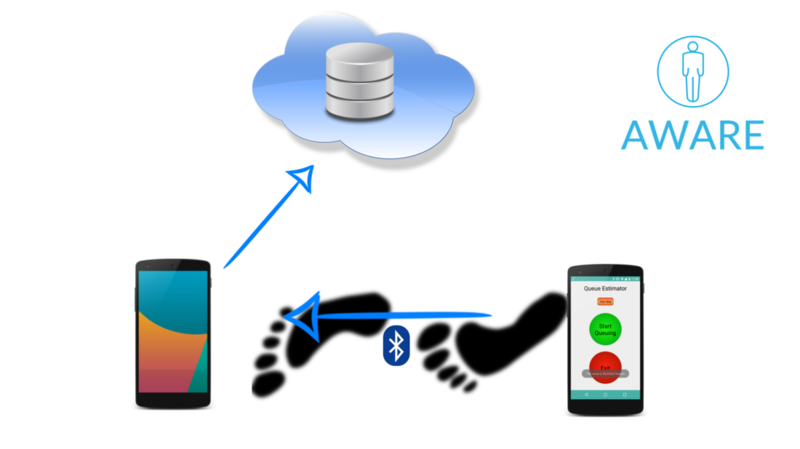 A plugin for the Aware Framework that let's researchers gather traces from users without tampering with the sensors of their own smartphones.